The majority of San Carlos homes coming to market are the subject of extremely competitive multiple offer situations. 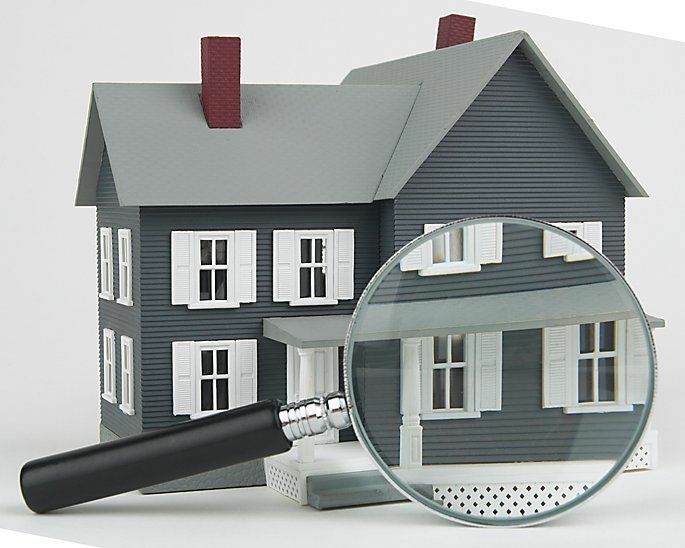 The reality is that offers which include a property inspection contingency for the prospective buyer are finishing out of the running in many cases. When you step back and really think about what these scenarios represent, it’s truly alarming. You are being asked to buy a $1,000,000 home without having the ability to get some professional advice of your choosing regarding the condition of the home. The fact is, we have become entirely immune to these types of purchases. What would put the fear of god into buyers around the rest of the country, is just another day at the office for San Carlos buyers. The San Carlos market is so out of whack with demand versus available inventory, that sellers are able to not only command record high prices, but they are able to push all of the risk of the transaction onto the buyer as well. The scary part is that we seemingly cannot make any headway in even partially satisfying the demand. Whenever you have a situation that strikes you as completely unreasonable, such as purchasing a home without having the ability to inspect it, one thing is for sure: the frequency of lawsuits will increase. When I was still practicing law, the vast majority of our firm’s real estate matters involved disclosure issues. Even though agents and sellers have buyers sign many disclaimers before giving up their right to a property inspection contingency, the situation itself still lends itself to higher than normal rates of potential litigation after the transaction is complete. Many of the housing reform laws of 2008 and 2009 were completed on the federal level to protect against another major housing collapse. It is time for the State of California to step in and localize some rules of their own in order to minimize the risk to our own housing market. My one new addition to the Civil Code would be simple: Mandate a property inspection contingency on behalf of the buyer in every residential purchase. (1) The number of lawsuits will decrease with the mandatory inspection period. (2) The buyer is more protected and receives a much more accurate picture of the true condition of the home. (3) Finally, the sellers, themselves, will benefit from adding an additional layer of protection against liability. I would love to tell you that a change to our Civil Code is forthcoming, but the reality is that it is not on the immediate horizon. In the mean time, there are several options available to buyers that can offer a somewhat suitable alternative to their own property inspection and give buyers another layer of liability coverage. If you are currently in the San Carlos market, talk with your agent about some of these alternatives in order to better protect yourself. Another interesting article. I am still getting used to the new web site format. My question is if a buyer who makes an offer waives their right to sue for what an inspection could have uncovered. After all, it was the buyer, not the seller, who chose not to have an inspection. Of course, the seller must disclose what they already know, but does the seller need to actively look for new problems? In other words, is an adequate reply to a disclosure lawsuit that the seller did not know about the problem? It would seem to me that the seller has a fairly low level of duty here. One other idea for reducing these lawsuits is to make the buyer liable for the seller’s litigation costs if the buyer loses the lawsuit. I would think the buyer might also be liable for any damage done to the market value of the home or the cost of delays while taking the property off the market. What do you think? Thanks for your post. In California, someone waiving their right to sue over possible future issues is actually a fairly complex move. It would mandate some type of legal counsel. Remember, the seller is obligated to disclose what they know and what the seller should have known with reasonable diligence and inquiry. Most sellers are not professional inspectors and are not held that particular standard. Most of our standard contracts allow for the prevailing party to collect attorneys’ fees.